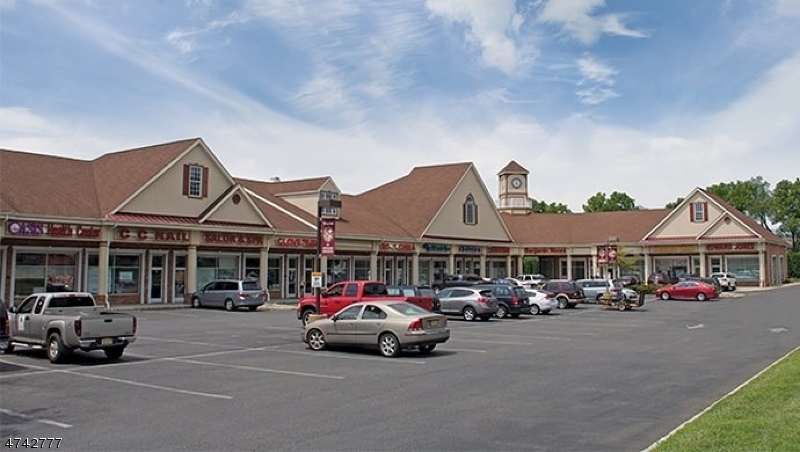 Strykers' Crossing Shopping Center situated on 3.9 acres of profesionally landscaped & managed grounds offers 30.000 sf. of retail, medical /professional space. units avail 678,1,367 +- sf.